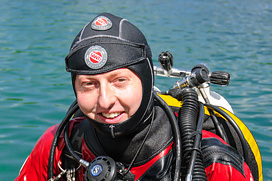 In 2002, Edoardo Pavia established Sea Dweller Divers in Italy - a diving school specialised in technical diving. 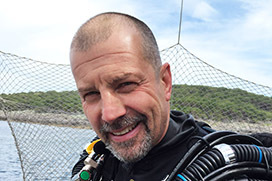 Fuelled by his passion for diving, Edoardo achieved a rapid career advancement as an instructor and then as Instructor Trainer for IANTD, one of the world's leading technical training agencies. 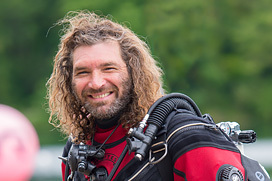 Edoardo is committed to deep diving and underwater filming and has participated in some of the most challenging expedition including a recent visit to the 'Everest of deep wrecks', the HMHS Britannic. 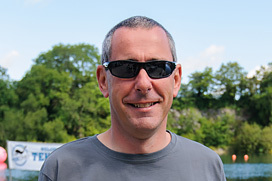 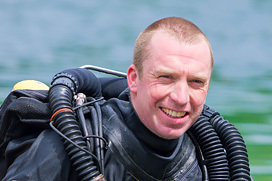 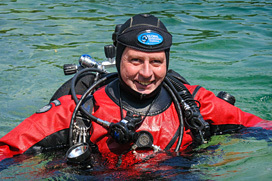 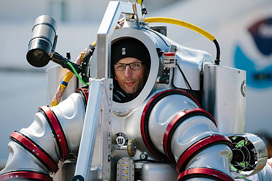 Garry, aka 'Sidemount Bob', began his diving career in 1999. 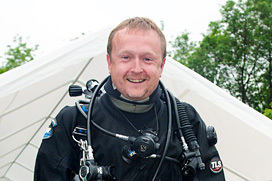 His interest in diving includes sidemount, backmount and ccr and has led to an extensive knowledge base which he eagerly shares with others. 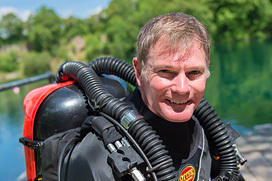 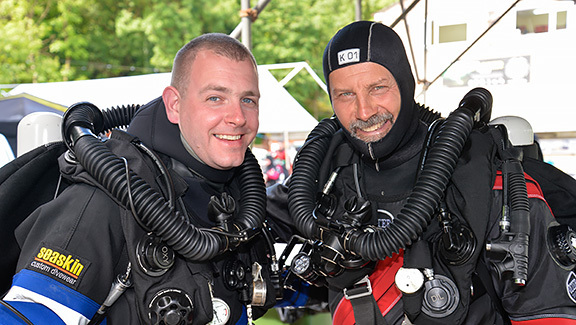 An avid dry caver in his earlier days, Garry's passion for sidemount and cave diving, led him to be fundamental in the founding of the Apeks Cave Exploration Project in 2013. 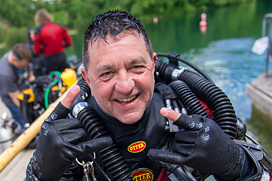 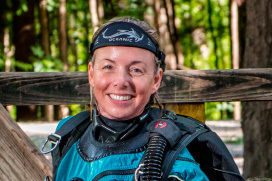 Whether diving technical or recreational, cave or wreck, Garry provides high quality training with an enthusiastic and friendly approach.